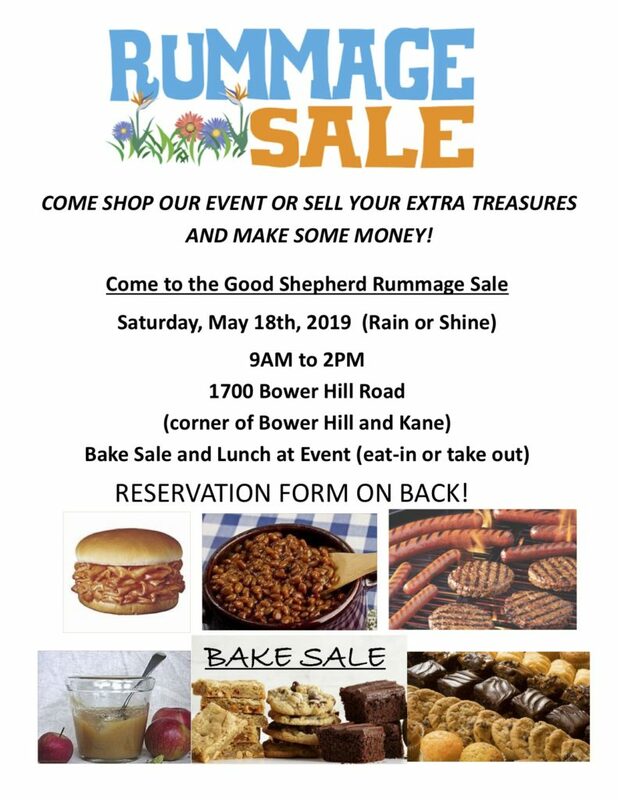 Come shop our event or sell your extra treasures! There will be vendors’ goods, baked goods, and lunch for sale! Interested in having a table? 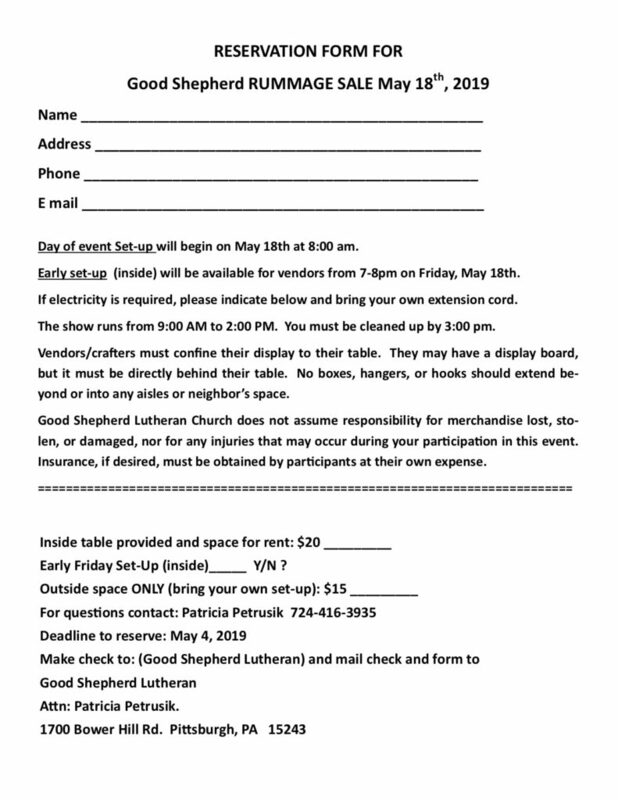 Return the reservation form below to the church office by May 4.